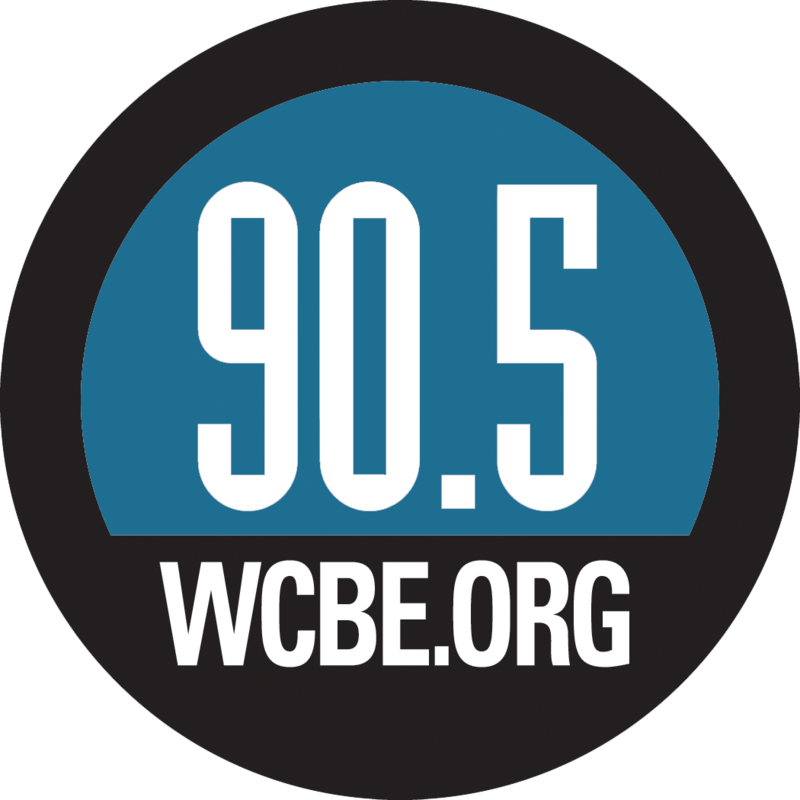 “Those areas that usually flood pretty quickly when we get heavy rain, we are seeing water go down. But as you get closer to the Scioto River and the Ohio River – those are still coming up," Bruning says. Bruning says southeastern Ohio roads have been particularly hard hit. He reminds motorists to not try to drive in areas where they can’t see the road. 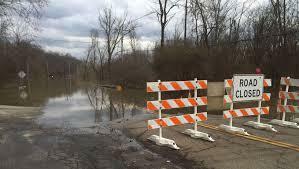 President Trump has signed a disaster declaration for Hamilton and 17 other southern Ohio counties hit by flooding last month. 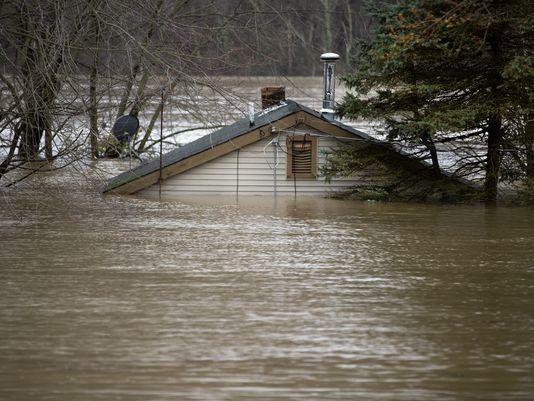 Ohio Governor John Kasich has issued an emergency declaration for 17 counties in the southern and eastern parts of the state amid concerns about continued flooding and forecasts of more rain. 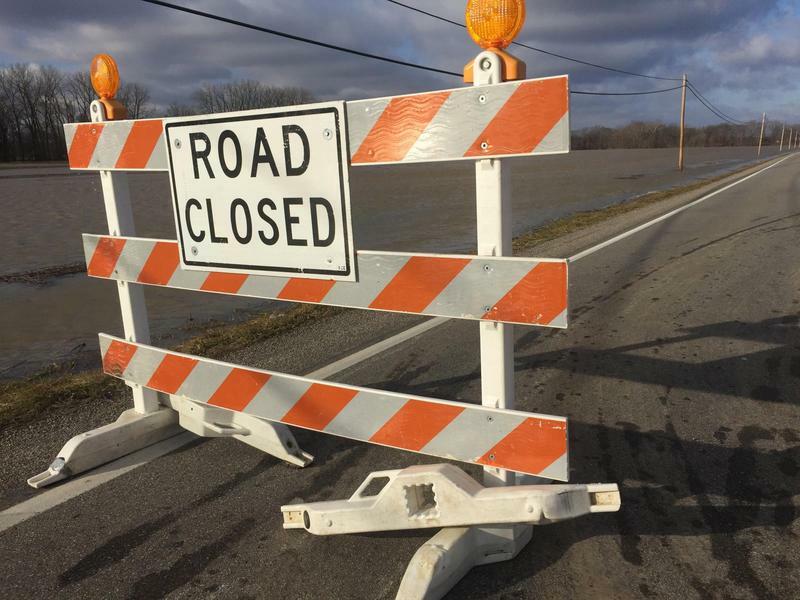 Clermont County officials say county and local police and fire departments and other emergency officials will set up tomorrow at the New Richmond Middle School, more than 20 miles southeast of Cincinnati.